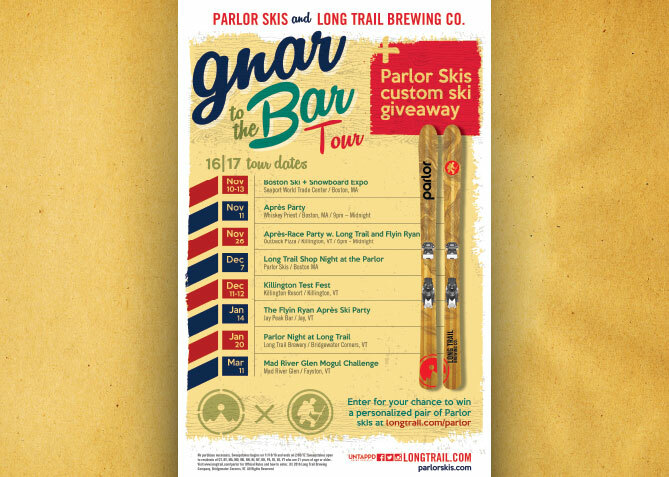 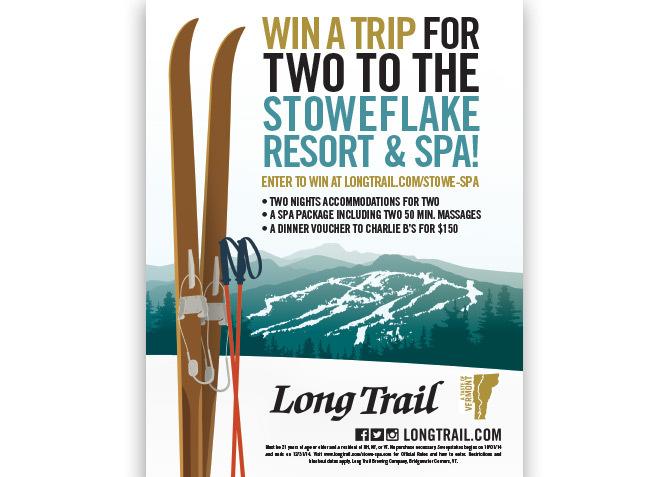 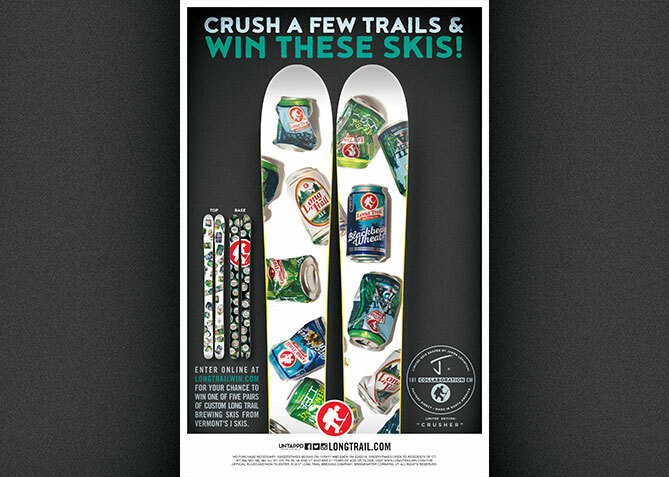 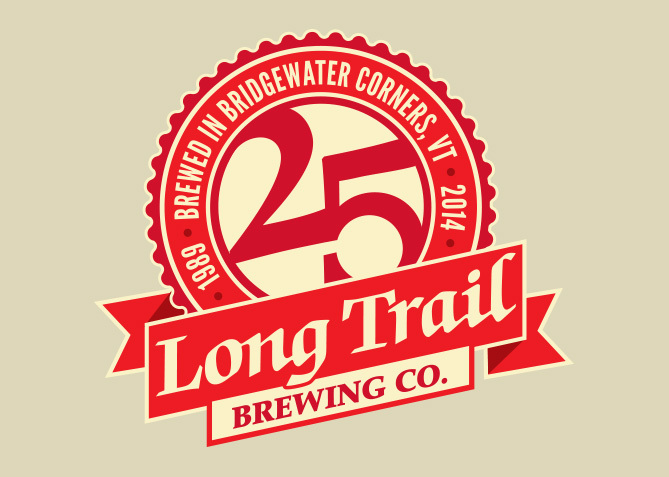 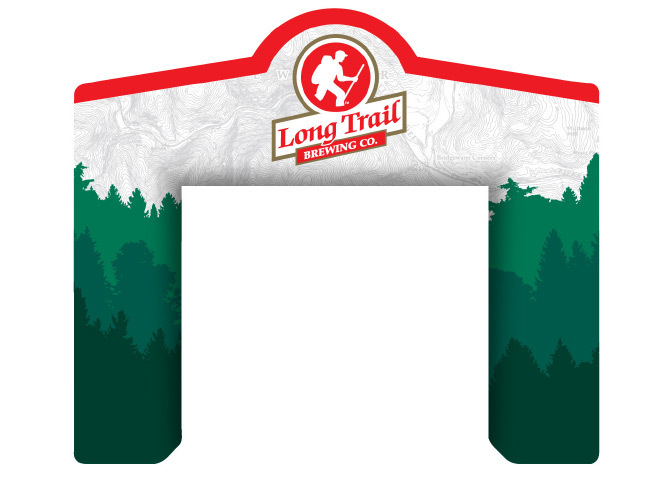 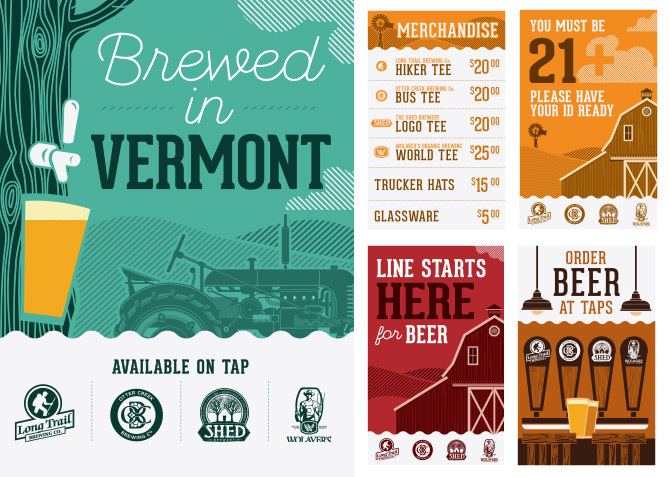 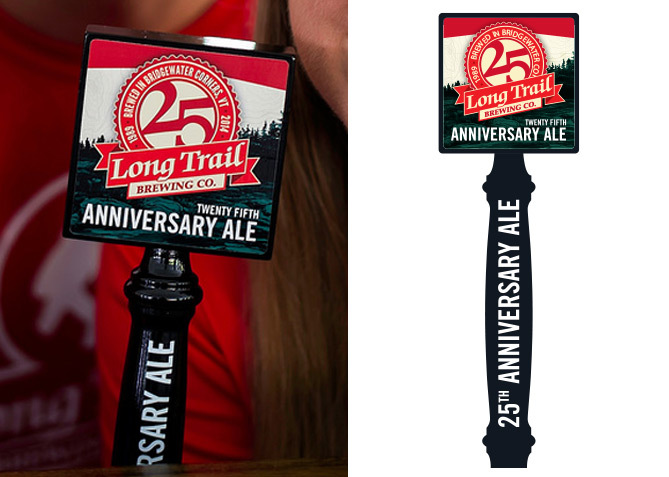 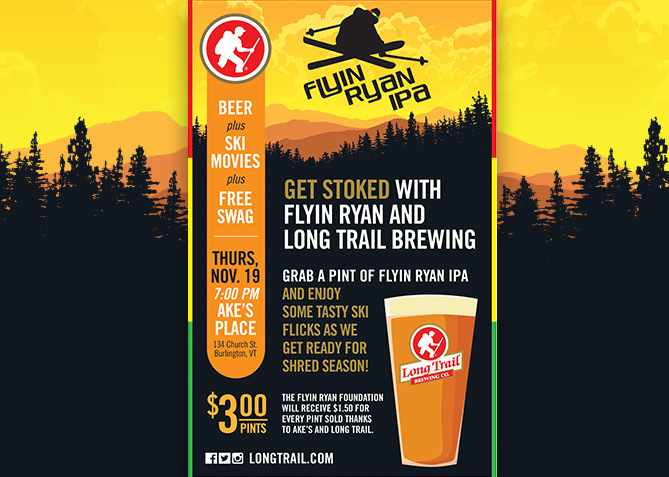 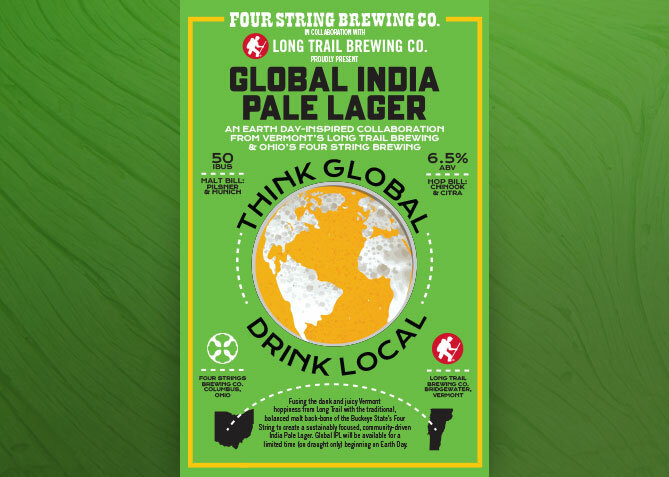 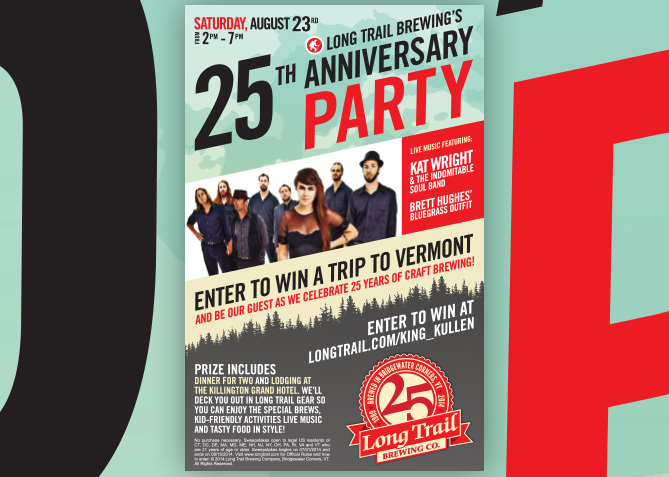 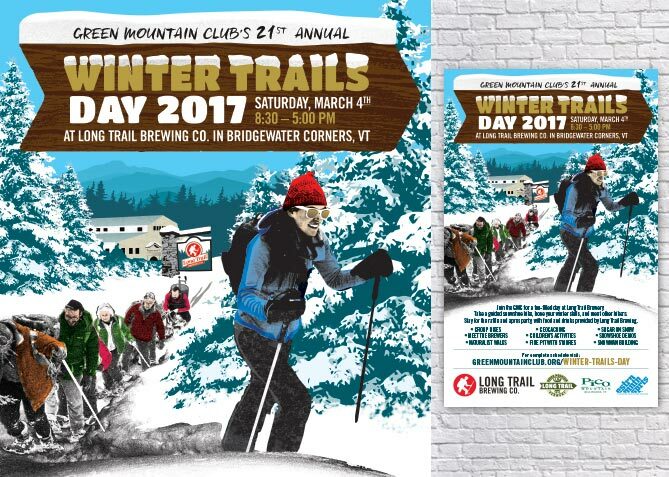 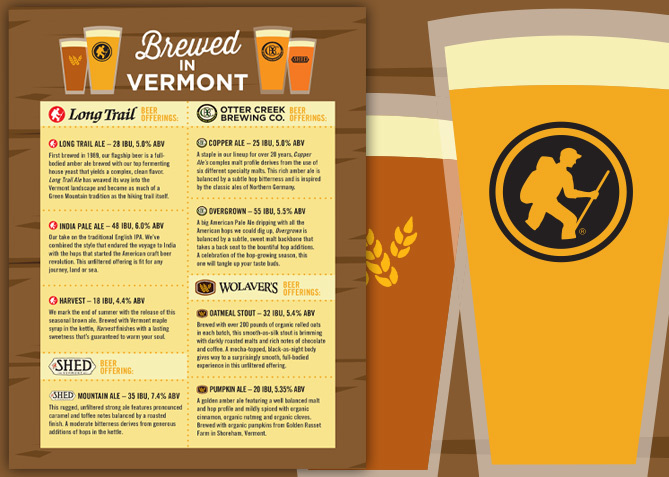 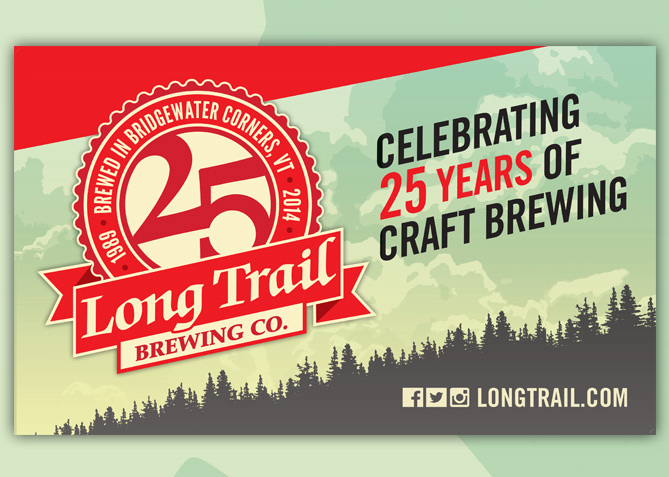 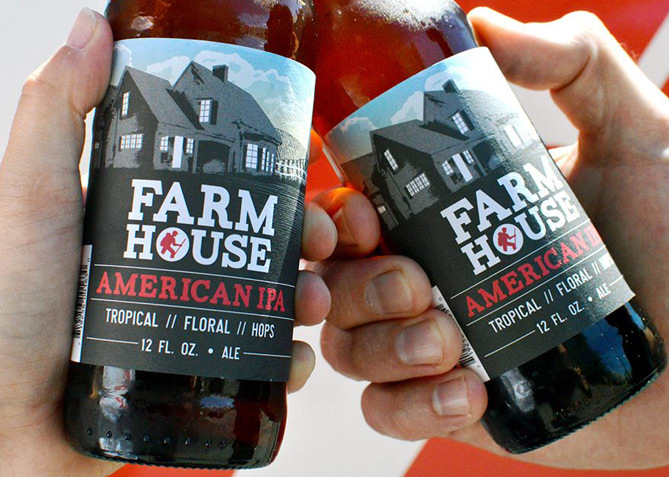 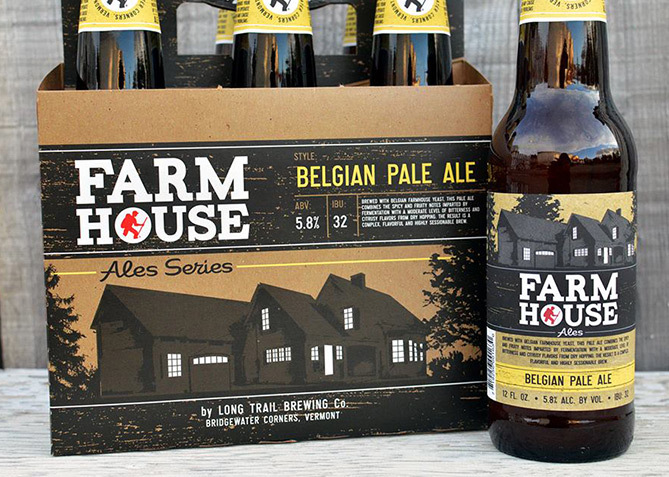 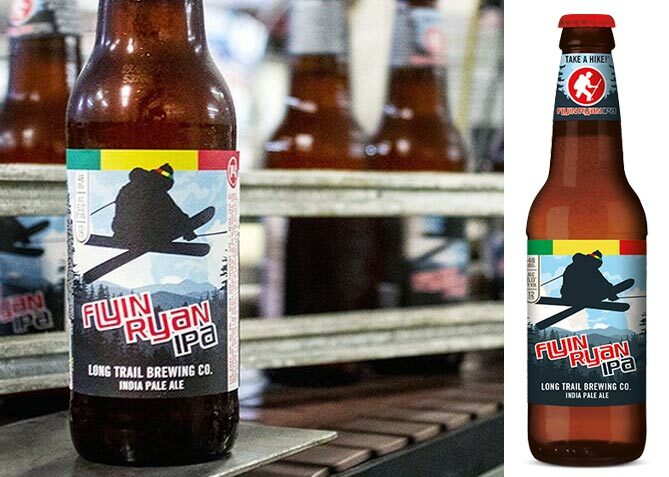 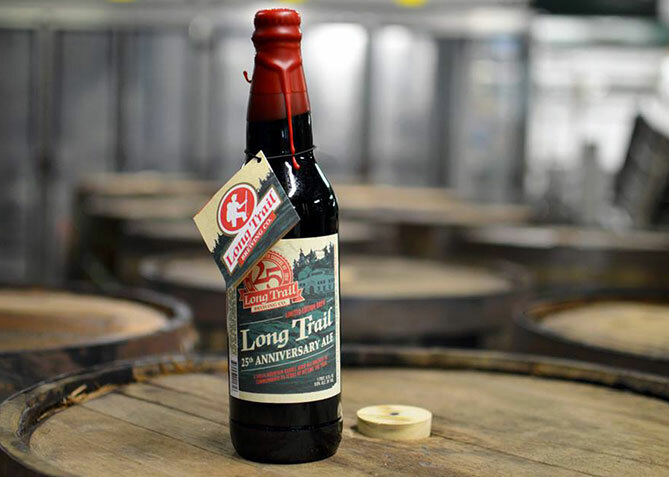 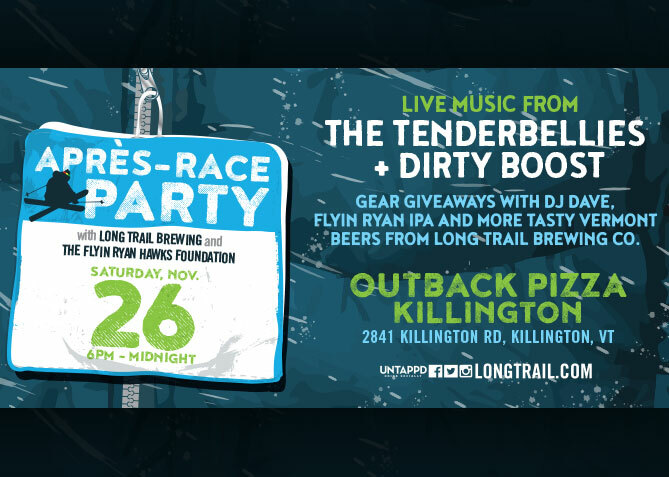 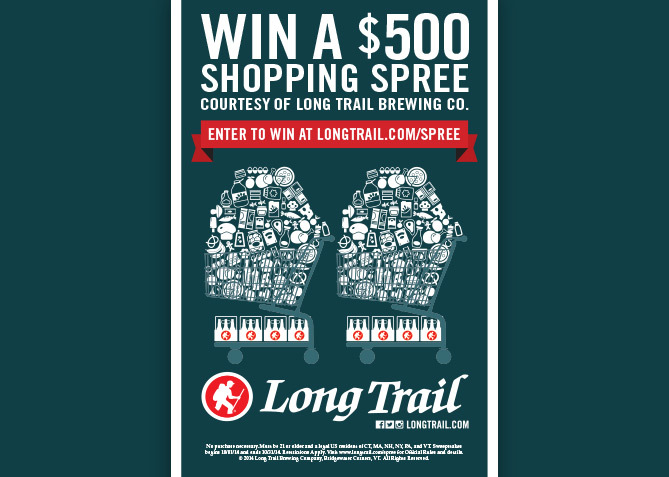 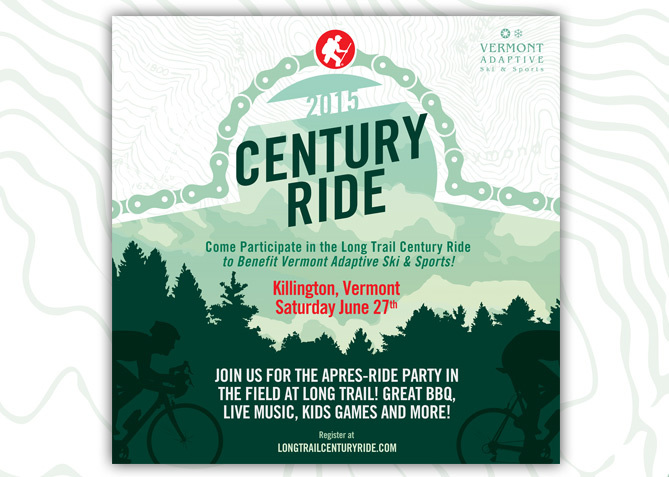 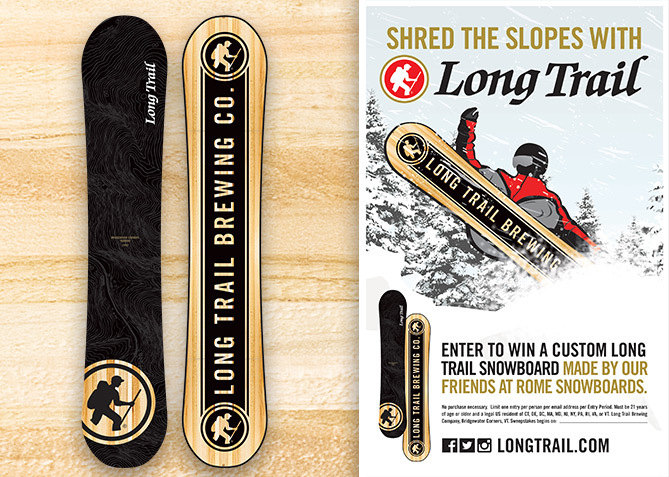 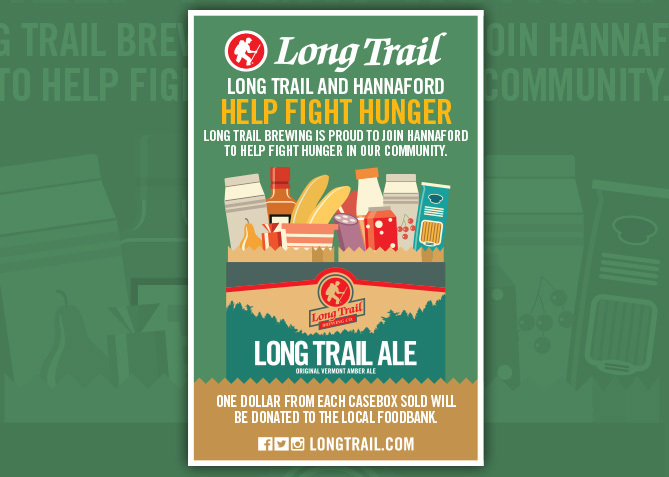 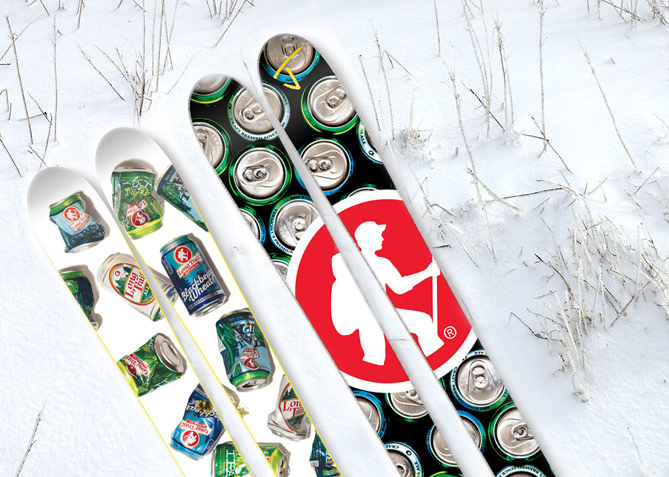 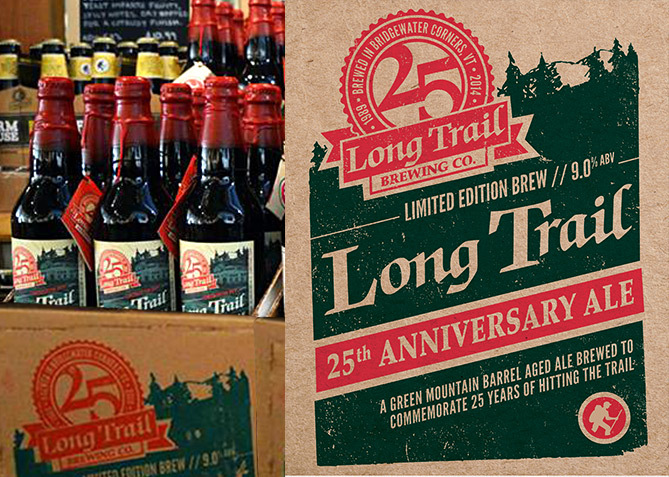 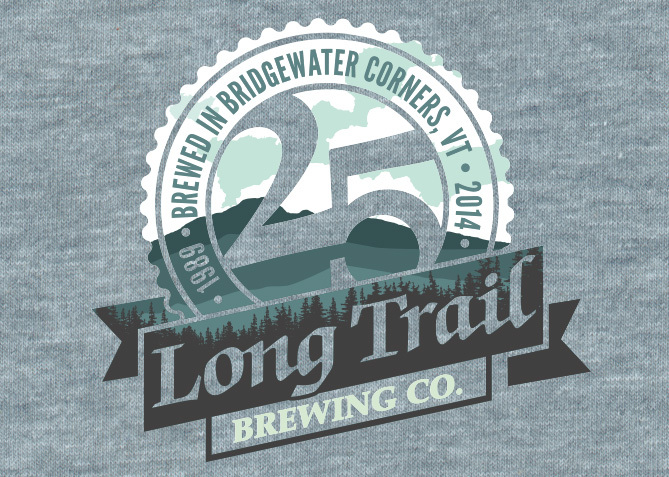 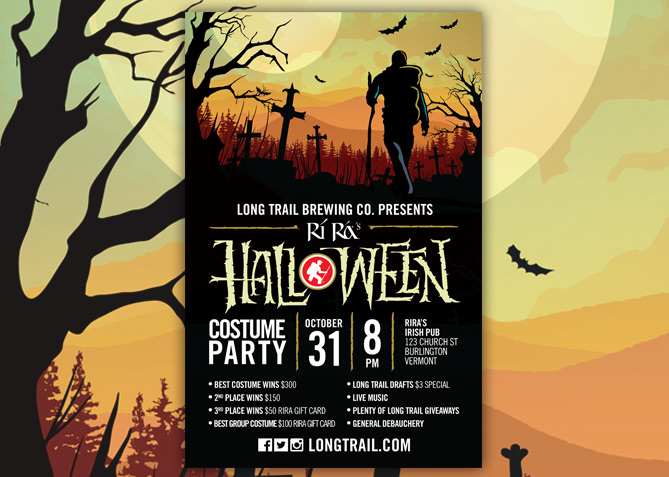 Long Trail has been blazing the trail for Vermont’s craft brew industry since 1989. 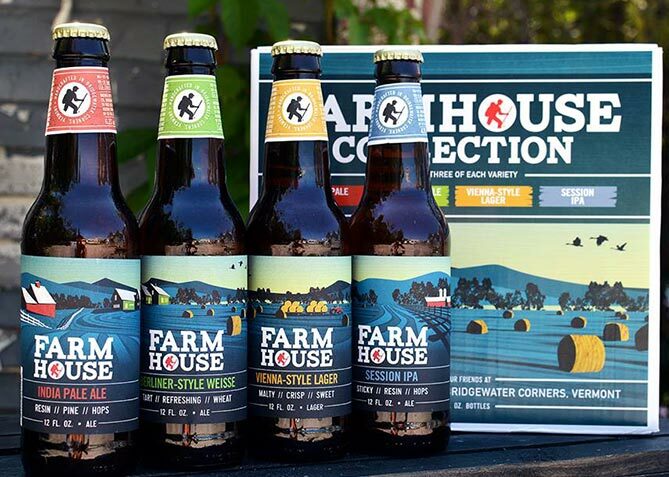 We strive to do the same with their branding, packaging and advertising. 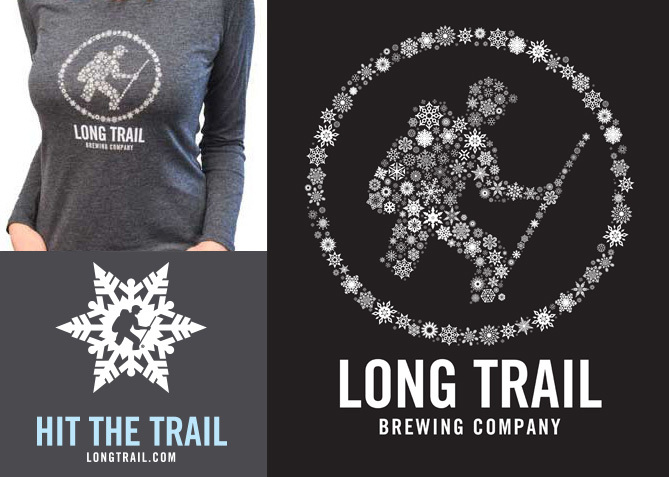 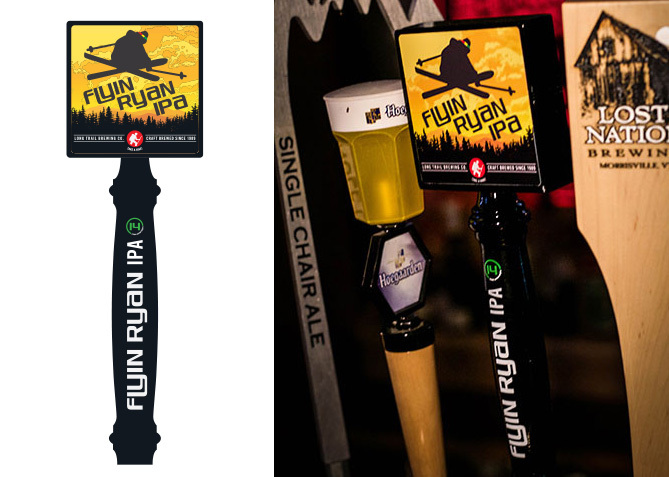 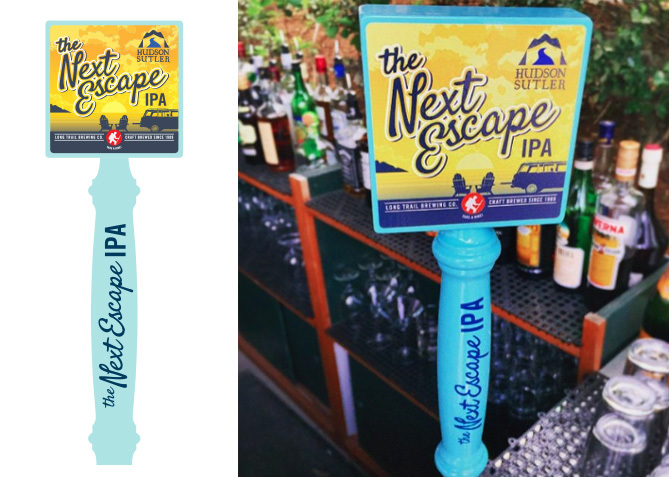 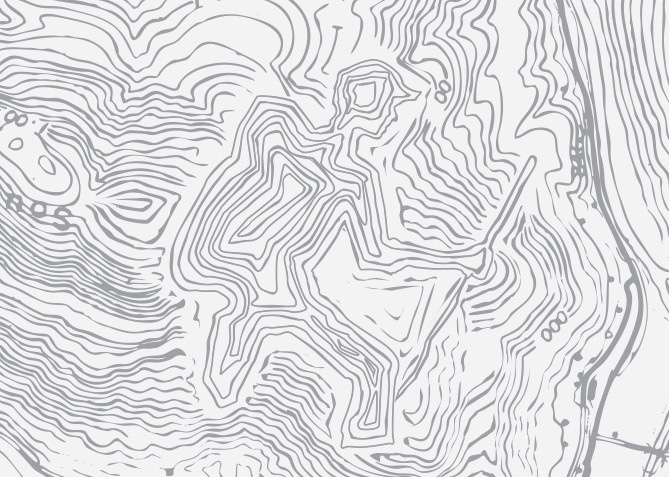 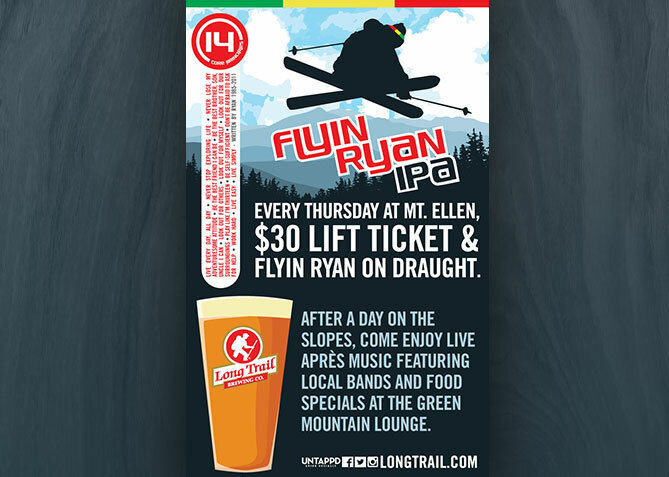 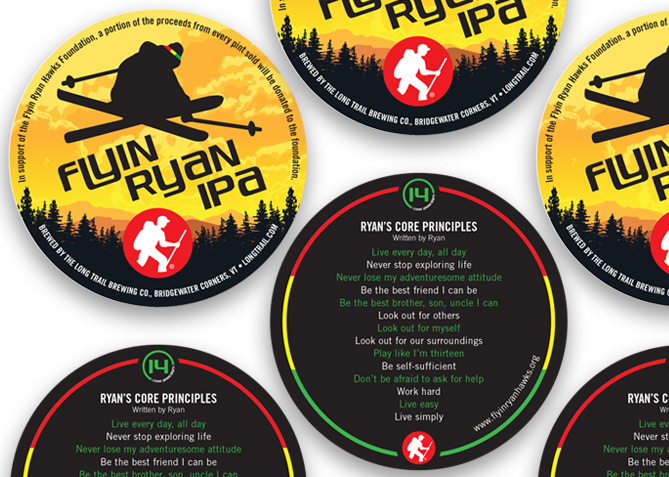 With some of the tastiest mountain brews this side of the Mississippi, we jumped at the opportunity when they asked our design team to put our stamp on what we consider to be one of the best beers around. 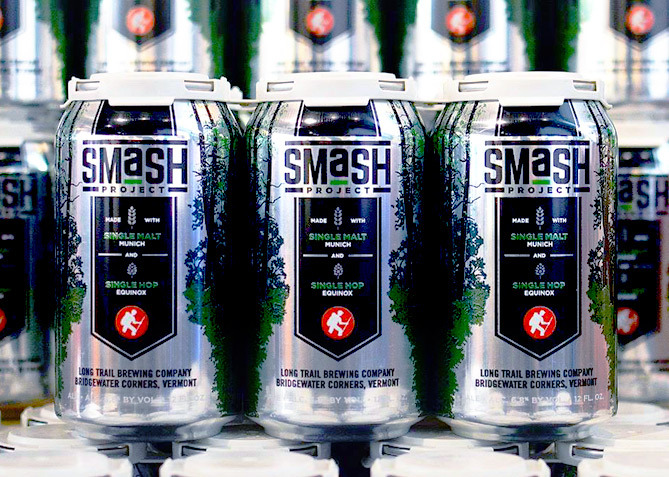 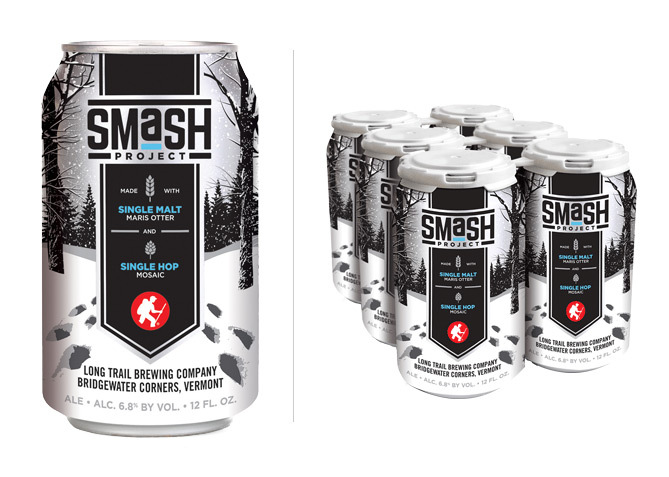 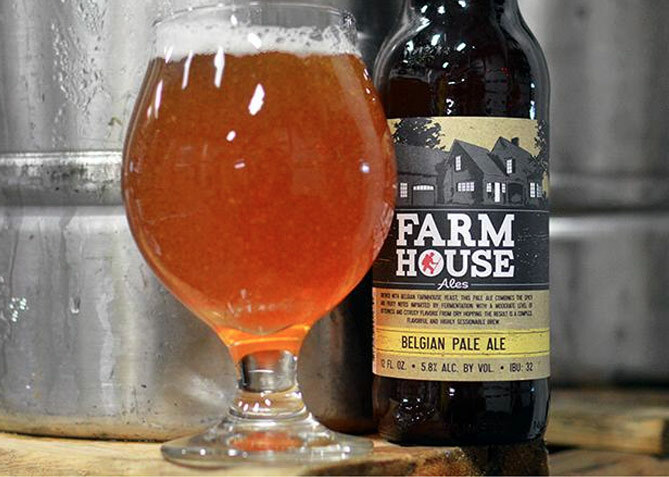 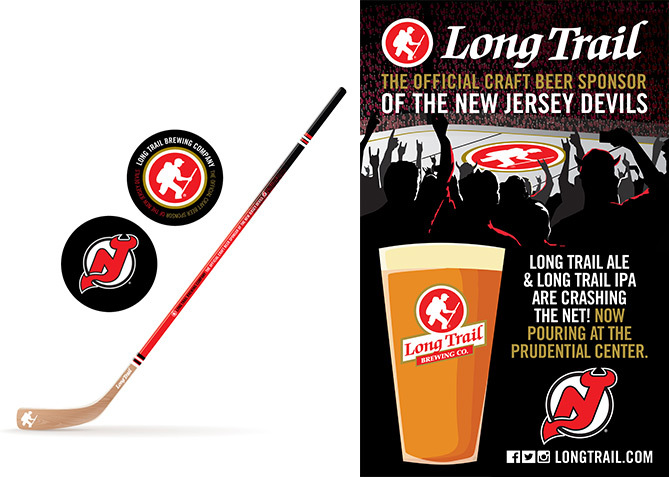 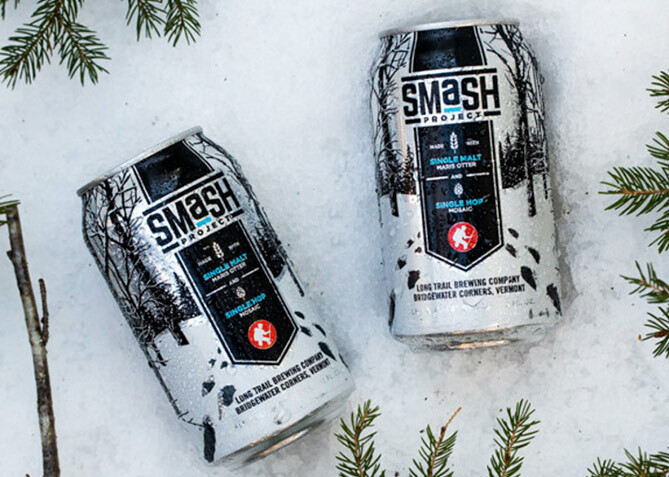 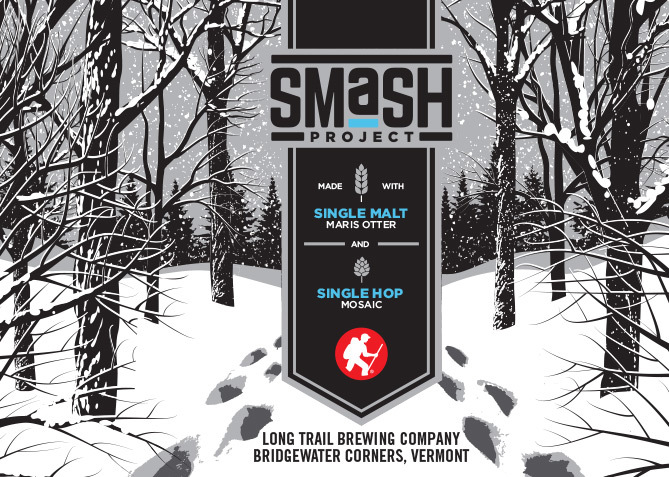 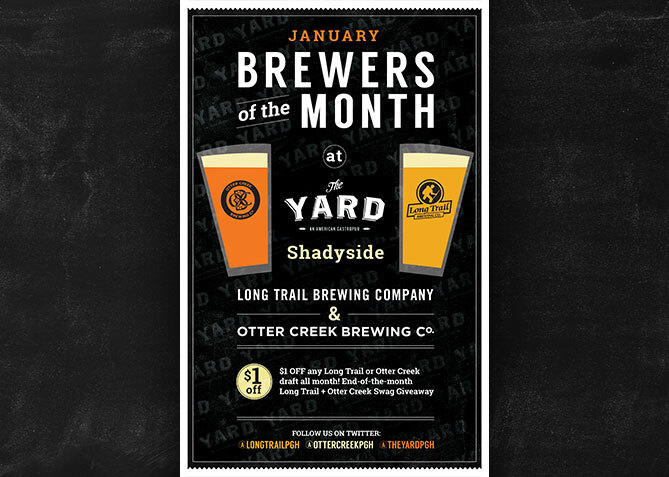 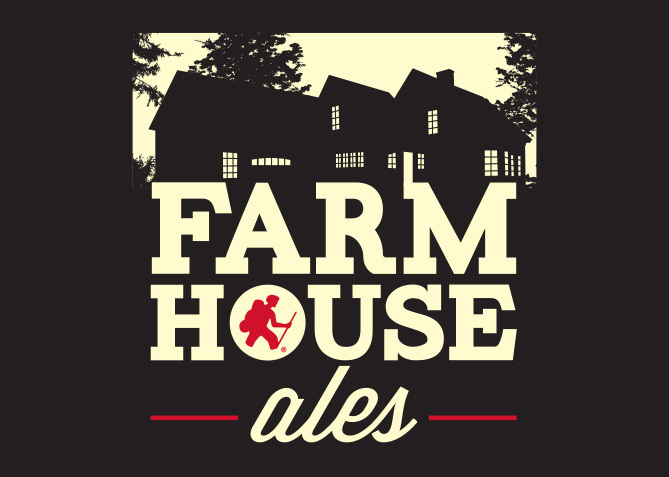 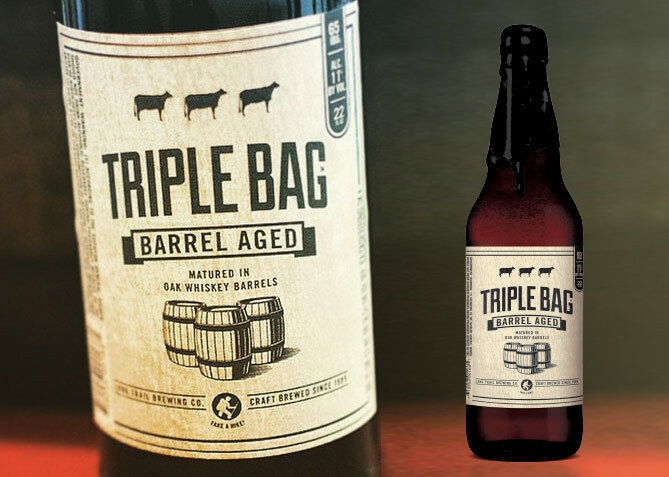 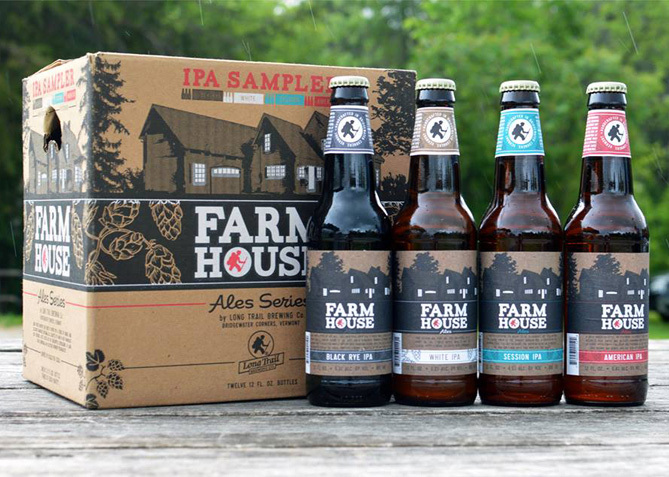 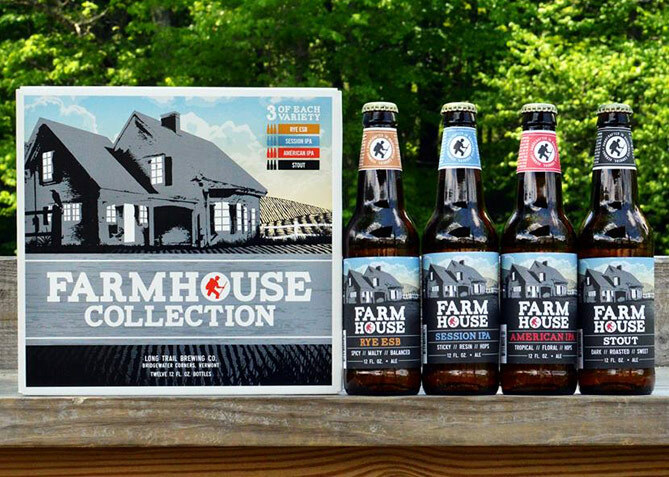 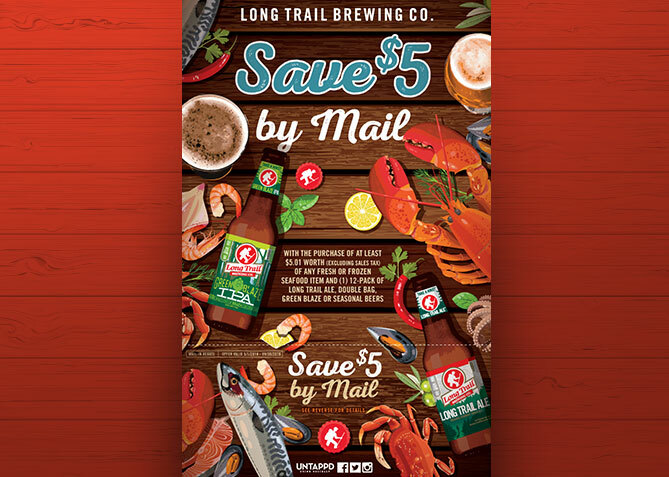 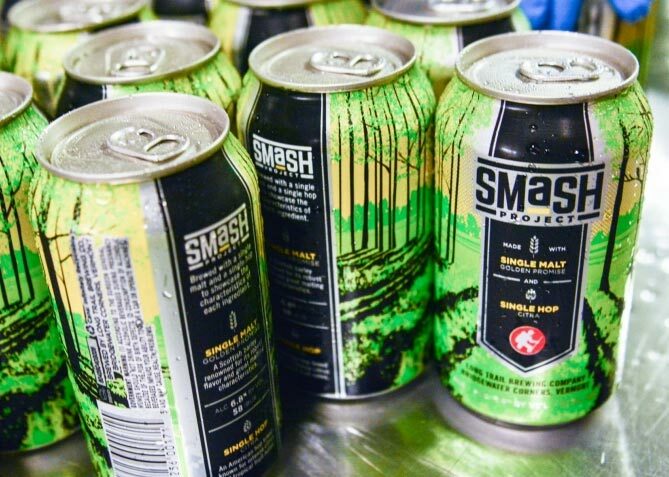 From designing the creative for the brewery’s 25th anniversary campaign to helping them introducing limited line up brews such as the SMaSH Project and the Farmhouse Collection, Four Nine Design has been walking side by side with this trail blazing brewery for years.